Enron, before the scandal, was one of the world’s leading electricity, natural gas, pulp and paper, and communications companies. Respected and influential, Enron employed thousands and earned billions. Not only that, Fortune named Enron “America’s Most Innovative Company” for six consecutive years. It was also on Fortune’s “100 Best Companies to Work for in America” list in 2000. 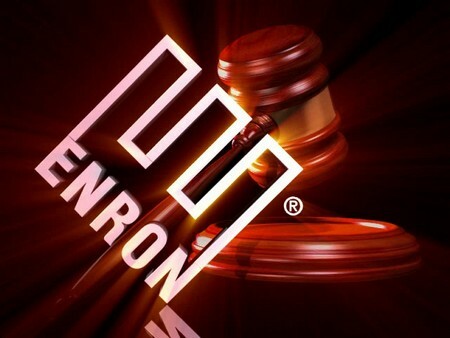 By the end of 2001, Enron’s golden reputation had been torn to shreds when it was revealed that its financial position had been primarily supported by fraudulent accounting practices. That institutionalized, systematic, and creatively planned accounting fraud was known as the “Enron scandal.” It made Enron a symbol of corporate fraud and corruption. Enron’s roots can be traced back to the Northern Natural Gas Company. It was a leading subsidiary of InterNorth Inc, a holding company. InterNorth was briefly renamed as HNG/InterNorth Inc. following its acquisition of Houston Natural Gas Company before it took the name Enron Corporation six months later. Initially, the new company was called “Enteron” by HNG CEO Kenneth Lay and his secretary Nancy McNeil. The name was a combination of the words “enter” and “on,” which had a positive connotation to the native English speaker. However, they soon learned that “enteron” was a Greek term for digestive system or intestine. This led to a costly move to change the company’s name from Enteron to Enron. The name in all of the company’s advertising, signage, stationery, and contracts had to be subsequently changed. Enron’s wealth grew from electricity and natural gas. The company developed, built, and operated power plants and natural gas pipelines that stretched ocean to ocean and border to border. Later, Enron attempted to venture into the water utility market, but failed. One of its major concessions, in Buenos Aires, lost huge amounts of money. Enron was praised by many industry players from different sectors including labor and the workforce as an overall great company. Its large long-term pensions, benefits for its workers, and extremely effective management were positive qualities that made Enron one of Fortune’s “100 Best Companies to Work for in America” in 2000. However, this too-good-to-be-true reputation was destroyed when Enron’s financial flaws were exposed to the public by Daniel Scotto, the first of the financial analysts to disclose the details of the financial fraud. He issued a report that encouraged investors to sell Enron stocks and bonds at all costs. 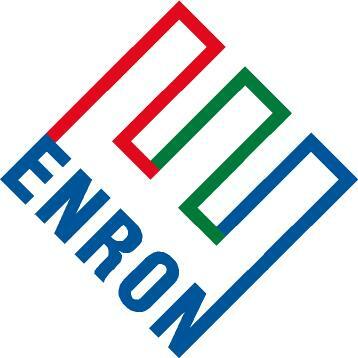 Enron launched Enron Online in November 1999. Conceptualized by the company’s European Gas Trading team, this web-based transaction system was the first of its kind. It allowed buyers and sellers to buy, sell, and trade commodity products globally. It also allowed users to do business only with Enron. The highest amount it has transacted was worth over six billion dollars worth of commodities. The main commodities offered on Enron Online were natural gas and electricity, although there were 500 other products including credit derivatives, bankruptcy swaps, pulp, gas, plastics, paper, steel, metals, freight, and TV commercial time.